The mixes I recorded for various radio shows, podcasts, showcases, and special occasions. Music genres often exist in parallel worlds. Ask psy-heads what they think of Progressive House and most say it’s pop and cheesy; for the Techno people ‘Psytrance’ is a bad word, and so on. But I have a love and passion for all kind of underground music: from groovy and hypnotic to driving and heads-down. 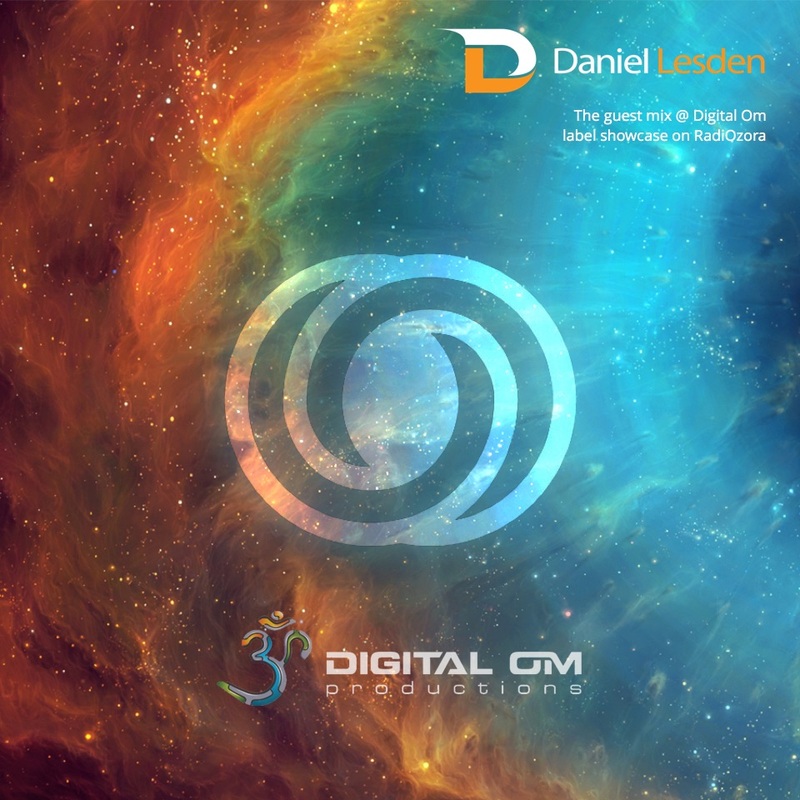 I believe that Progressive House, Trance, Techno, and Psytrance can be blended together within one DJ mix, or even within one event, ultimately creating a whole new level of musical journey. 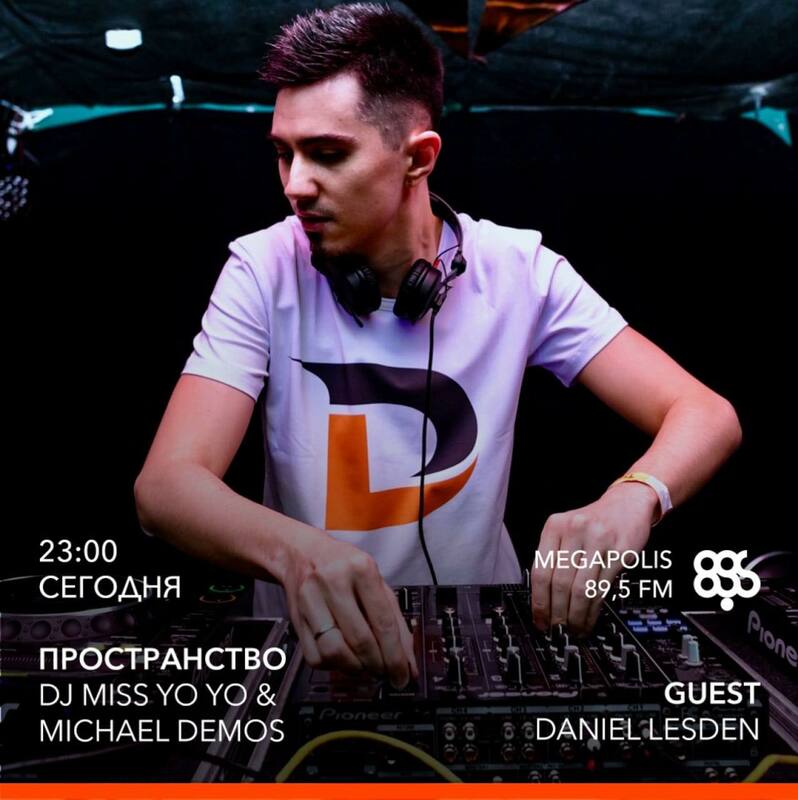 Yesterday I had a privilege to play my guest mix on a Russian nationwide radio Megapolis FM in Prostranstvo show, hosted by Michael Demos and Miss YoYo, and I thought it would be a perfect opportunity to showcase my vision. 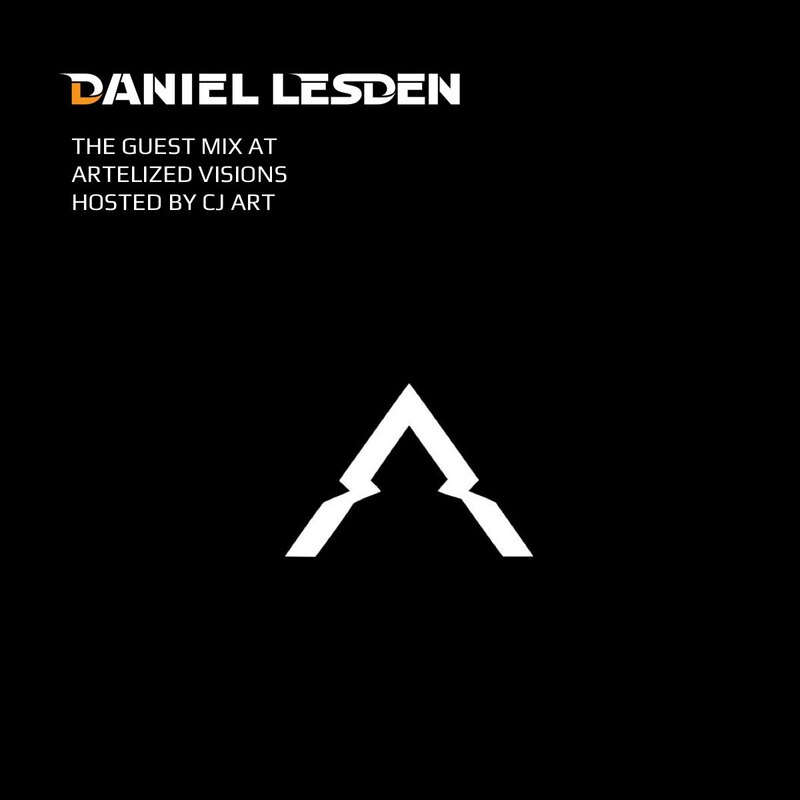 Last night my guest mix has been aired on Digitally Imported on Artelized Visions radio show hosted by Cj Art, and today I’d like to share it with everyone who wasn’t able to join in. Artur aka Cj Art is awesome, I’ve been listening to his music for years so it was a pleasure to make a mix for his show. This guest mix has a quite unusual selection of tracks with a reminiscent of old-school vibe and even includes a couple of all-time favourite classics which I like a lot. Let me know what do you about it? 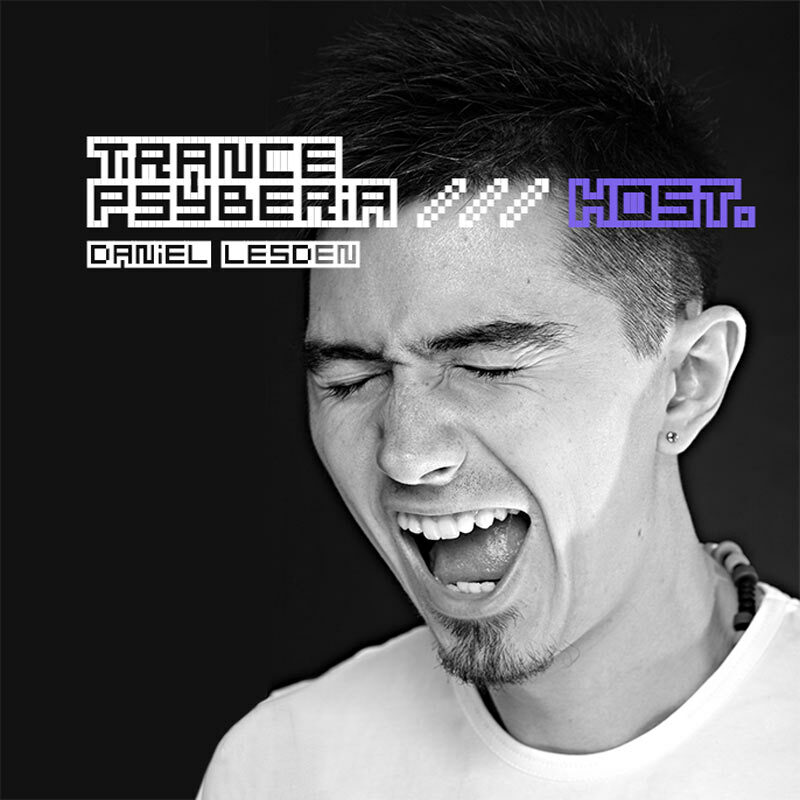 It’s been a while since I was doing guest mixes, so here’s a fresh one I’ve made for Trance Psyberia, lovely fellows and Psytrance enthusiasts based in LA. There are a couple of cool tricks with extra loops and effects, for example at 13:30. Quite intense and fast-paced mix, overall, I find it satisfying. Hope you’ll do, too. I’ve recorded the album showcase mix for Digital Om Productions label series at RadiOzora. 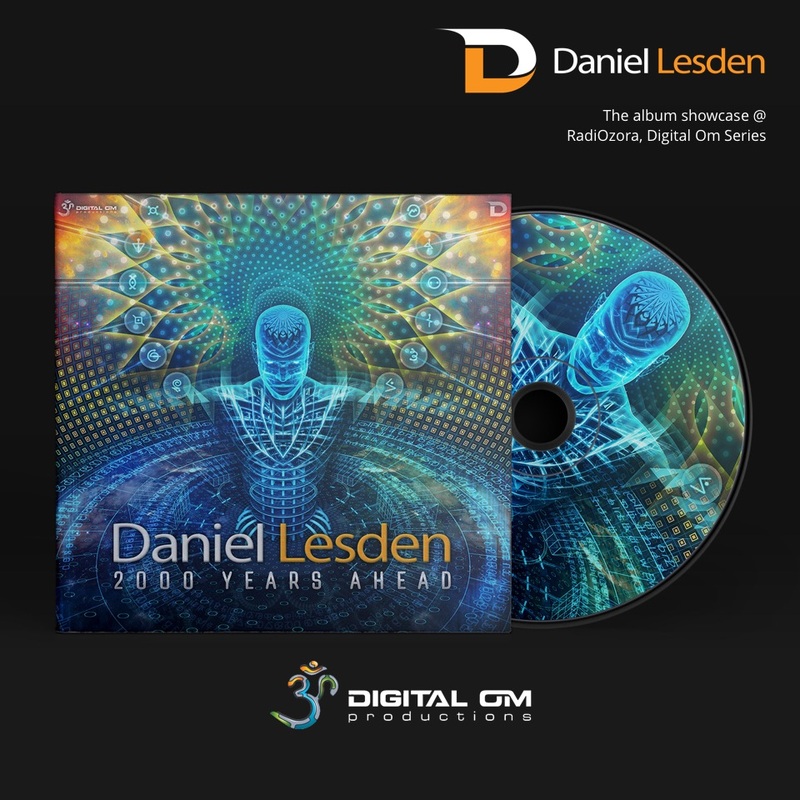 The mix includes seven brand new tracks from my album as well as some of my favorite tracks by other producers — Ben Fraser, Artificials, and Braniac. Enjoy! 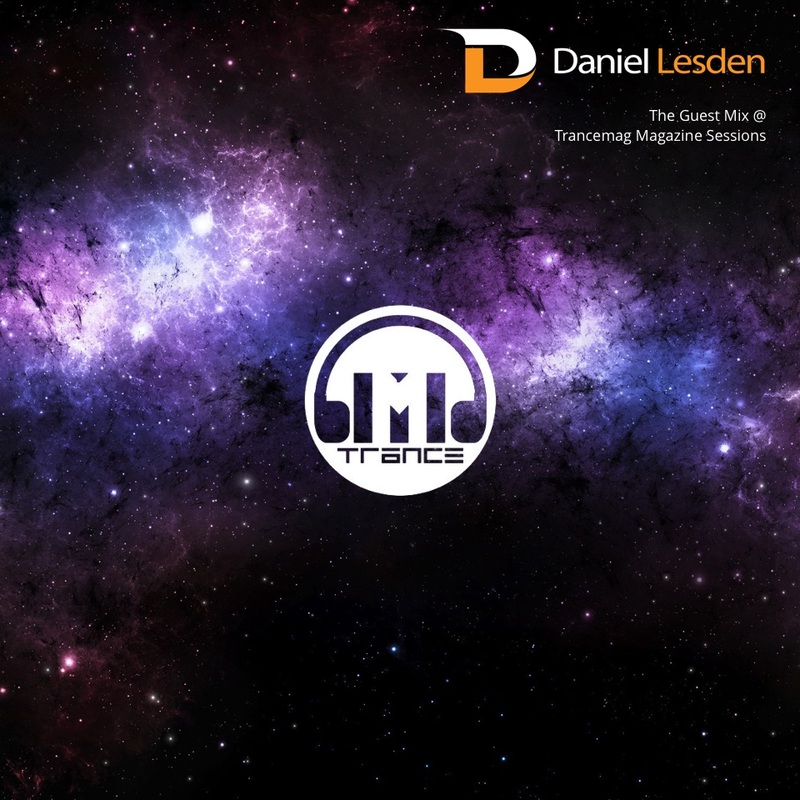 Hey folks, last Sunday I’ve played a guest mix for TranceMag Sessions and now it’s available for streaming and downloading. The mix includes some of the best tunes around, as well as few yet unreleased IDs. My exclusive mix for Digital Om Productions showcase series hosted by RadiOzora is up online and ready for downloads. 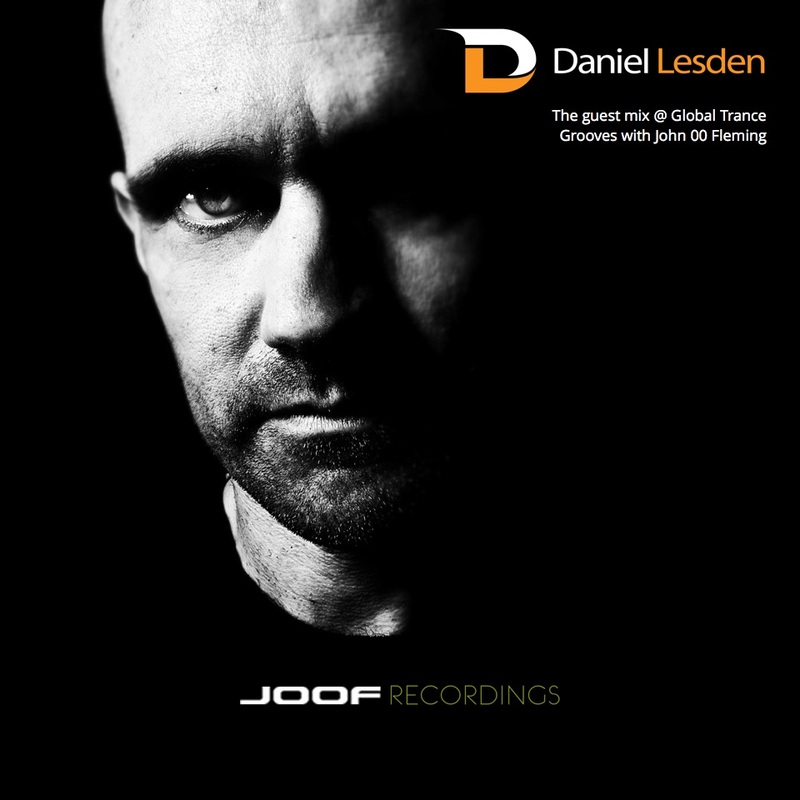 It includes my new productions as well some other tracks from the label. 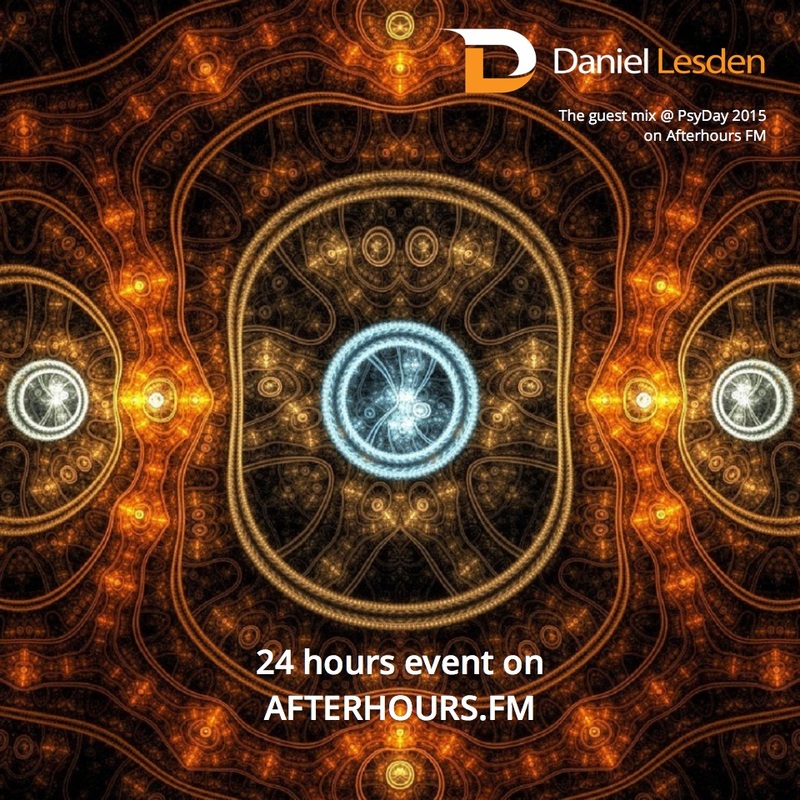 For the second time I’ve been participating in the 24-hour Psy marathon on Afterhours.FM called “Psyday”. Here’s how it was. 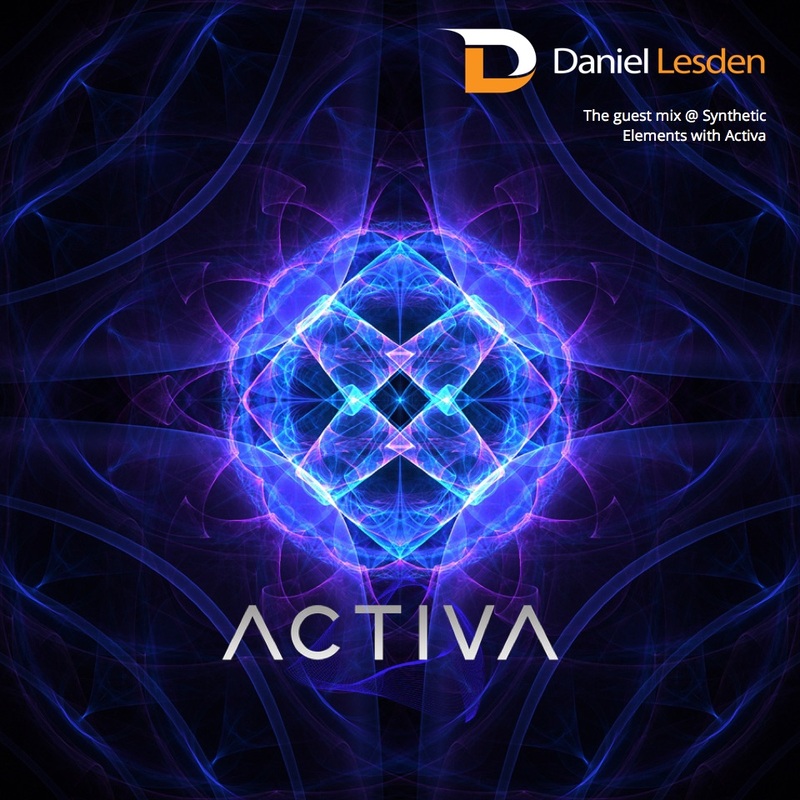 My guest for Activa’s Synthetic Elements podcast, aired last Tuesday on DI.FM, is up online. Enjoy re-listening! 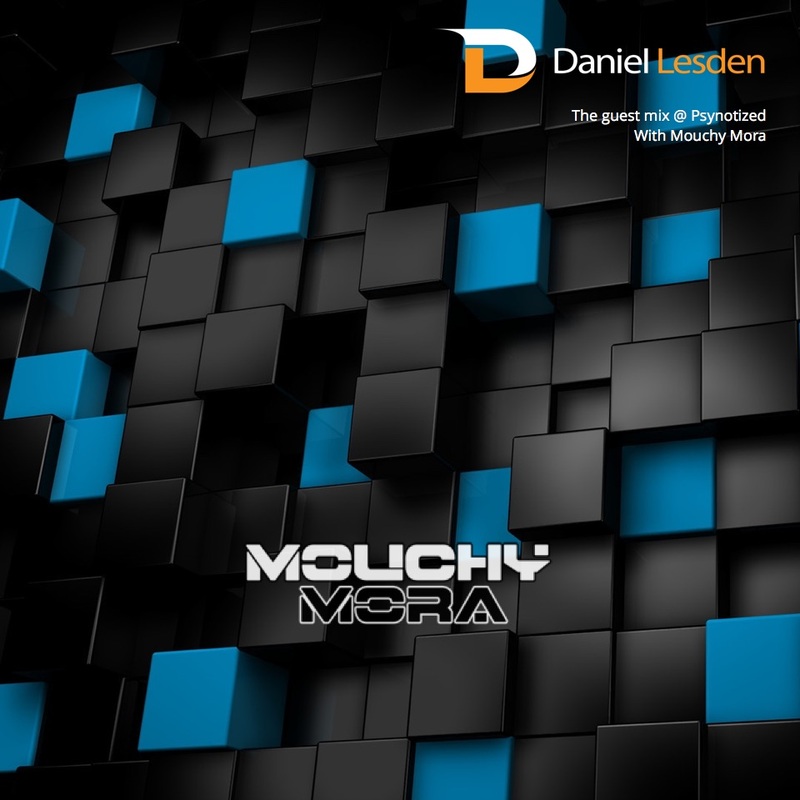 Here’s the guest mix I made for Psynotized podcast hosted by Mouchy Mora. This isn’t a typical from: I played some Progressive and almost Tech-House’ish tracks at the first half.